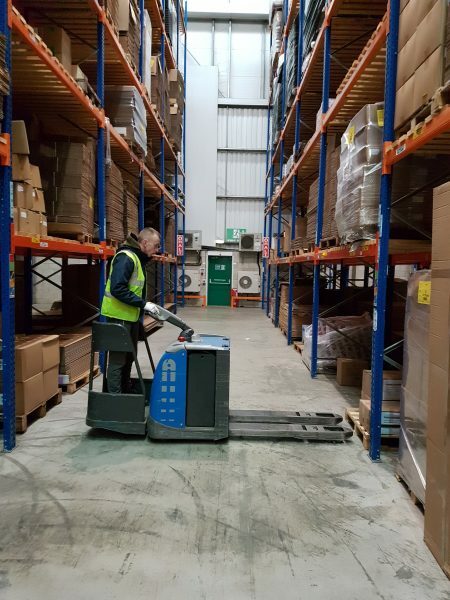 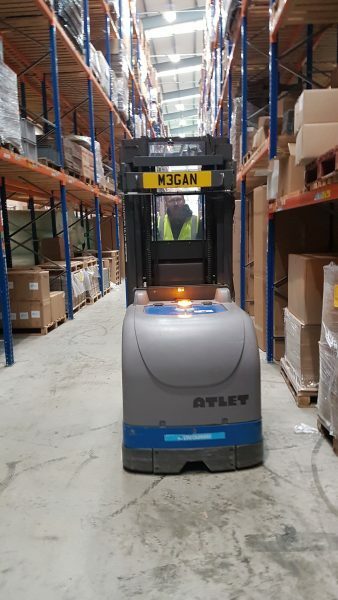 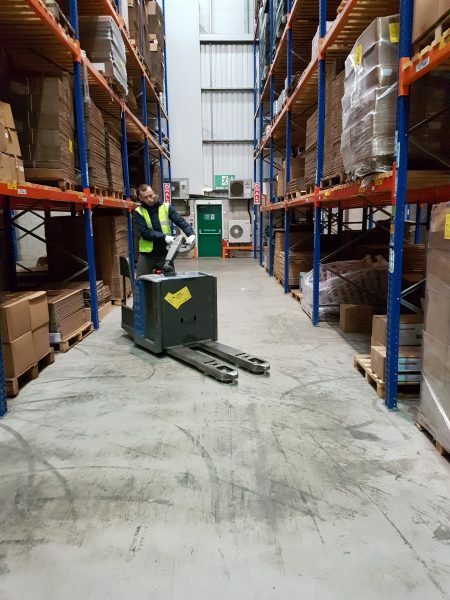 Order Picker Training Course provided by one of our trainers on a clients site. 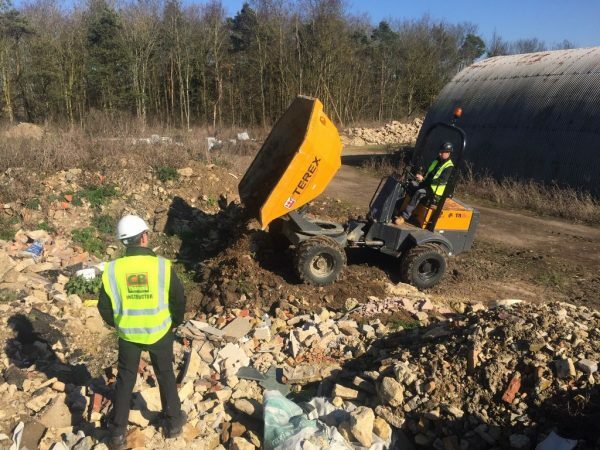 Training taking place at one of our customers in Corby. 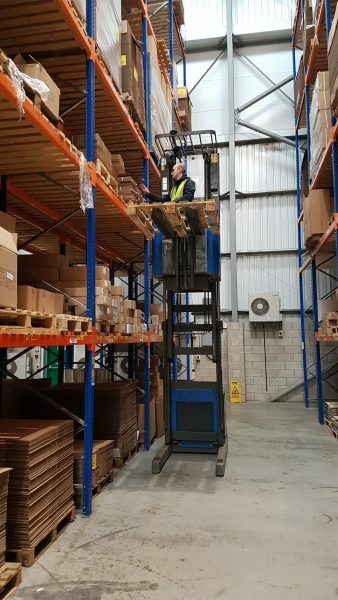 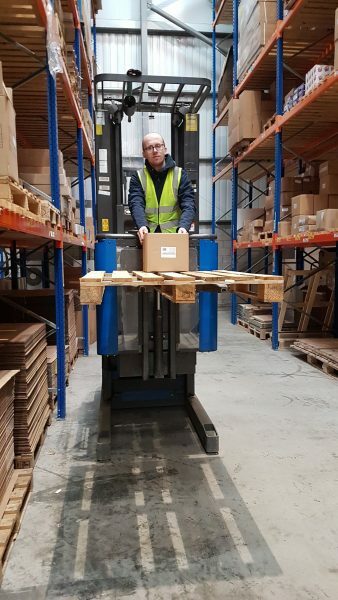 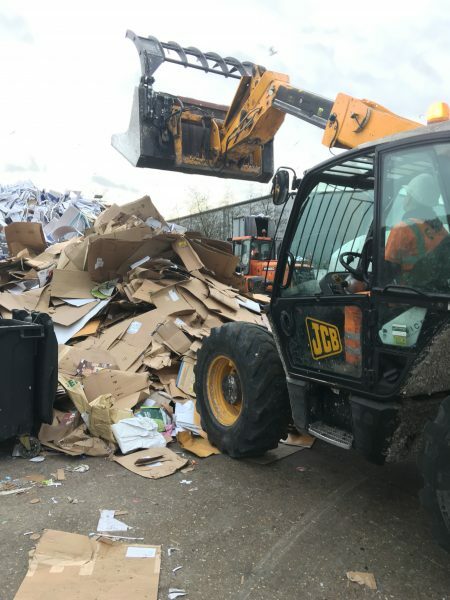 Rough Terrain Fix Mast Forklift Training being provided by one of our trainers Accredited to ITSSAR standards. 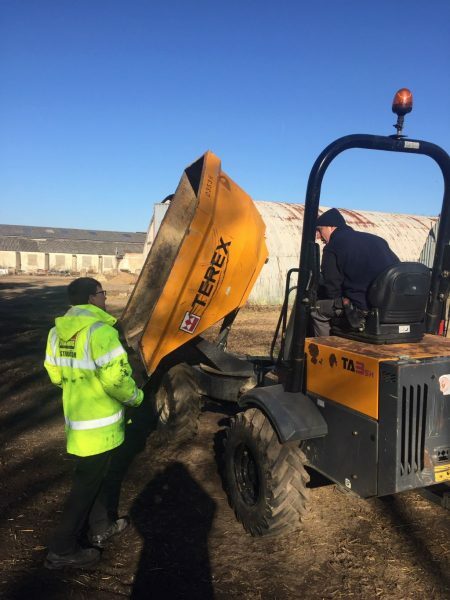 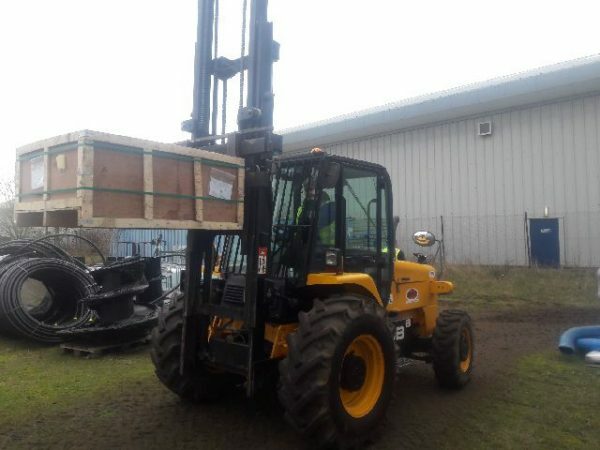 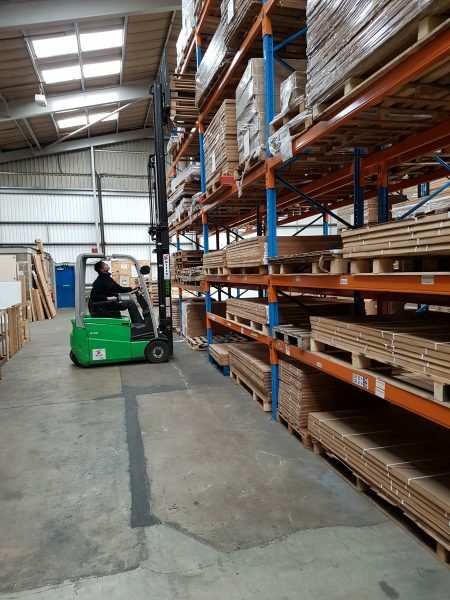 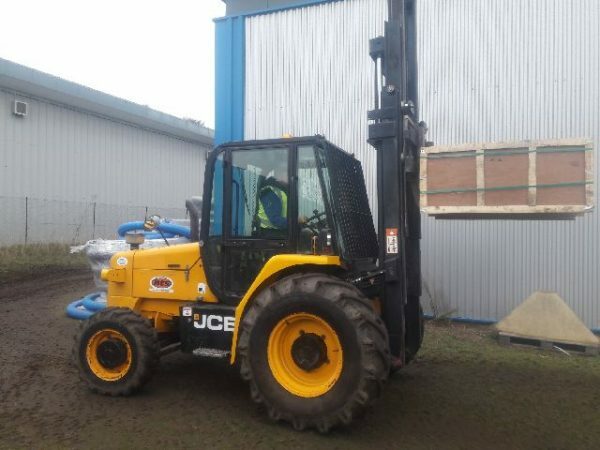 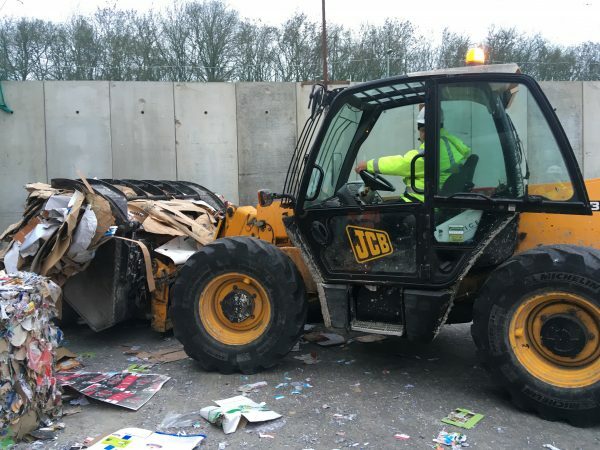 We provide Forklift Training for all types of machines including attachments. 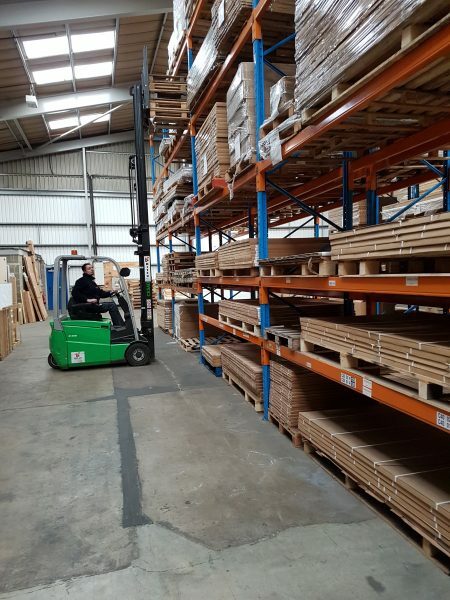 Contact our office on: 01536 201871 / 07816 772540 for further information. 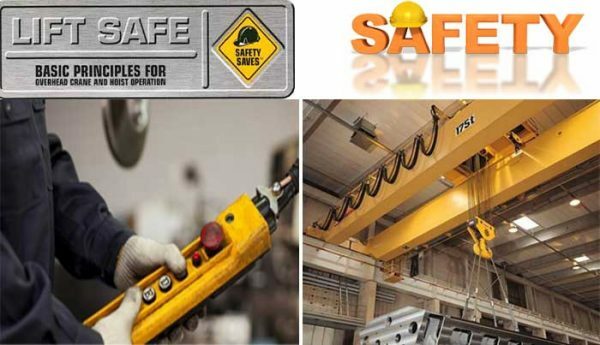 CB Training provide a range of training solutions for Gantry Crane and Hoist Training including basic slinging techniques and awareness. 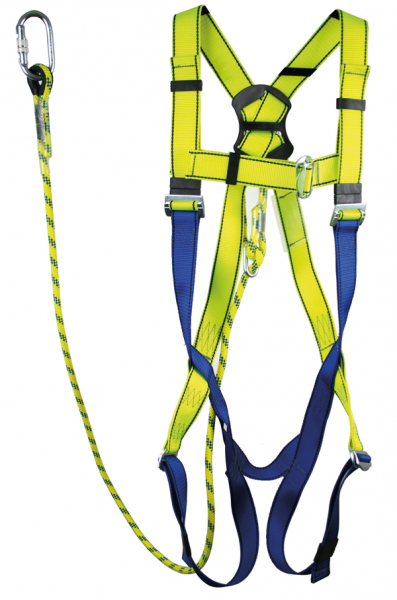 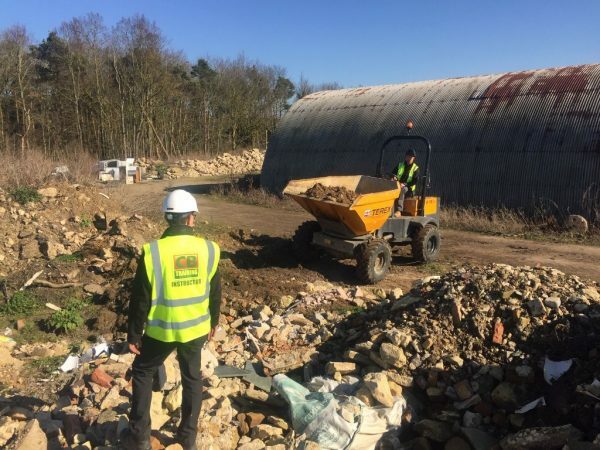 Harness Safety Training Courses provided by CB Training on customer sites and at our training centre in Corby.